Sebastian Ribeiro in Backyard Session part II. Training before PKRA Championships in Dakhla, Morocco, filmed by James Thisted. After months of training and giving clinics across the country, the local kitesurfer from Riozinho Sebastian Ribeiro in frenetic moment with the final preparations to compete in the 1st step of the World championship wave kite, that will be in Morocco from March 18 to 29. This traditional championship has been going every year with the support of the Moroccan government in the city of Dakhla, which borders the Sahara Desert, this geographical condition provides the ideal practice for kite wave. Because there aren’t many hills or mountains, the wind just traveling from far gaining strength and comes clean and no gust, by the way providing a very perfect right, especially with the wind Perfect side. 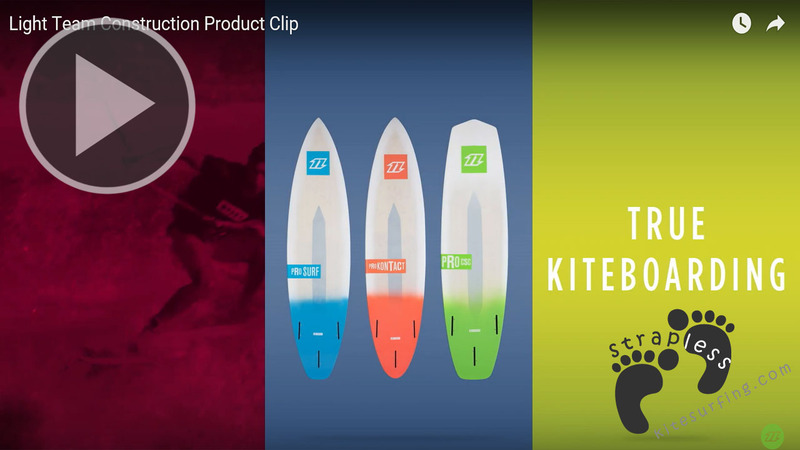 The step of Morocco is the PKRA circuit (Professional Kiteboard Riders Association) which enshrines the end of 2015 the best kitesurfer of the world. Our representative from Campeche finished the circuit 2014 in 5th place and this year he is totally focused on his first title of world champion in the sport. 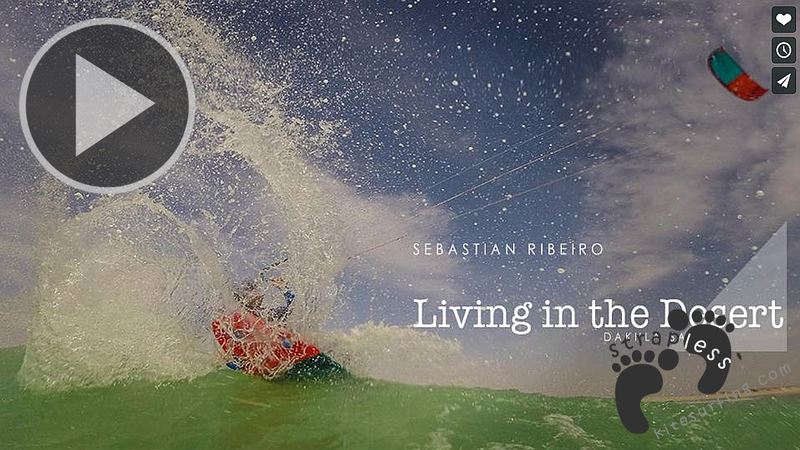 To be able to train and compete at a high level Sebastian are sponsors as the German North Kitebording, GoKite, General Lyy, Futures Fins and AR Surfboards. Sebastian has been training in various conditions, places in Brazil and in some Latin American countries such as Peru, and others. Asked where is the spot that you can test your equipment and your best moves, the waterman insane responds without fear of error that the Riozinho in Campeche is a favorite place not only him but many kitesurfers who know the waves and the conditions of the place, especially when the wind blows from the south. 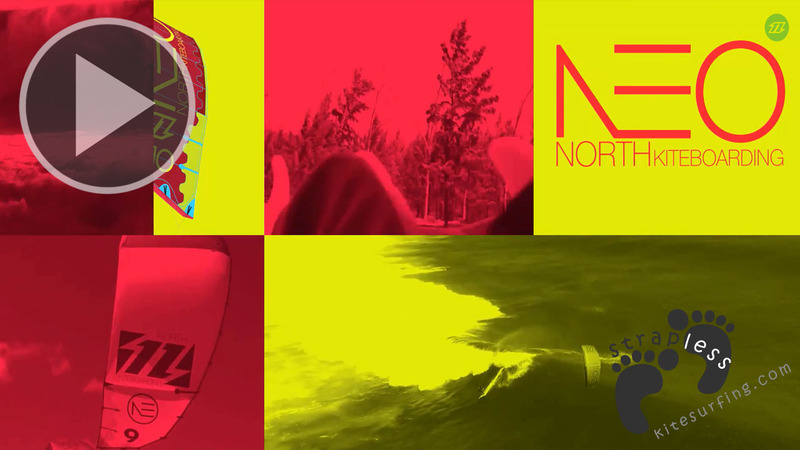 We are cheering for more this highlight of the South Island of action sports, we wish good waves, good winds and very lucky the athlete to represent Brazil, Santa Catarina and Floripa in North Africa.